The rooty, lived in hair color trend isn’t going anywhere. And why would it? 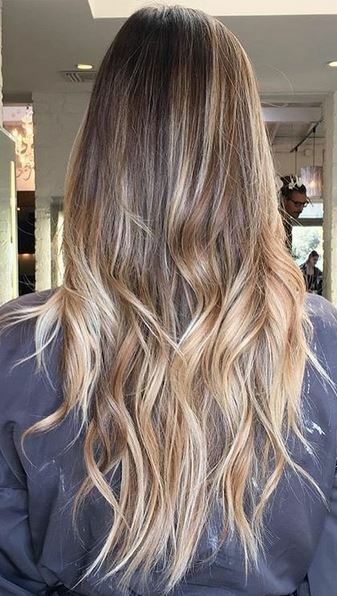 Beautiful bronde hair color created by Judy Kasai.